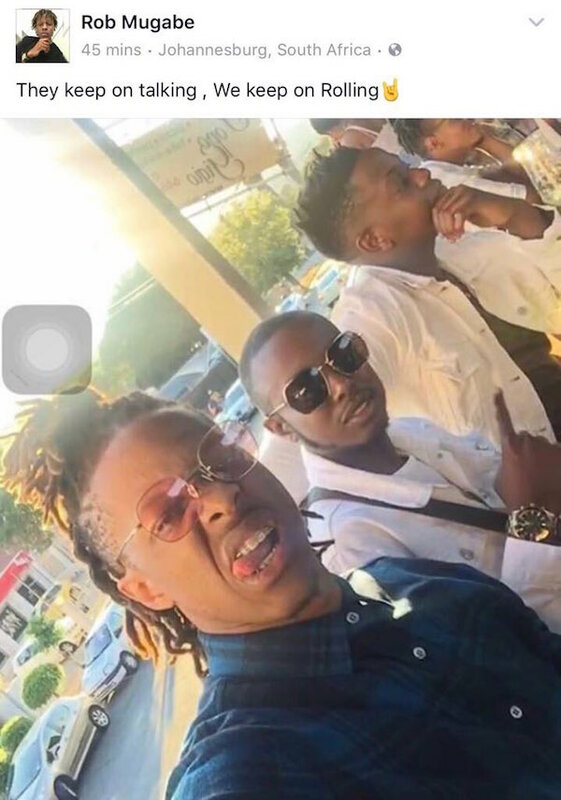 President Robert Mugabe’s troublesome sons do not seem to be bothered by the assault charge their mother is currently facing after she found them with a model in South Africa. Social media users are surprised that he is not taking charges against his mother, Grace, seriously. 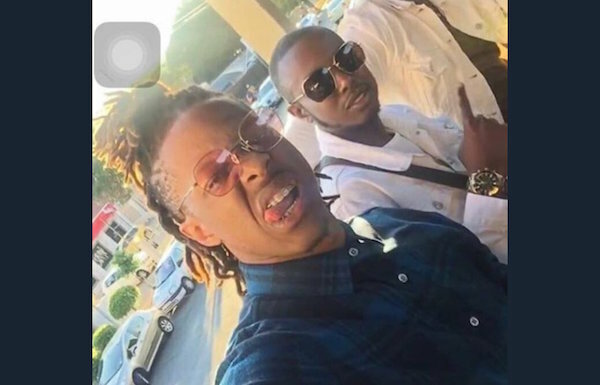 First Lady Grace Mugabe, 52, is accused of assaulting model Gabriella Engels, 20, with an electrical cable in a Johannesburg hotel where her two sons were staying. On Monday, she registered a case with the police, alleging assault with intent to do grievous bodily harm. Police Minister Fikile Mbalula on Tuesday said Mugabe had handed herself over to the police and would appear in court. But reports later emerged that she was nowhere to be seen and failed to appear in court. However, 25-year-old Robert Jr does not seem to be moved by all this. He has since deleted the caption following backlash on social media.